Welcome to awards season! The Golden Globes, the NAACP Image Awards, the BAFTA Awards, the SAG Awards, The Academy Awards… Rotten Tomatoes lists about forty-one awards shows between September 2017 and March 2018. All focused on film and TV. Books win awards, too. Everyone’s heard of the Pulitzer Prize, the Nobel Prize, the Man Booker Prize, the National Book Award. These well-known literary prizes represent only a few of the accolades awarded to outstanding examples of writing. Many less well-known (although no less impressive) awards focus on particular genres. The Nebulas and Hugos honor achievements in science fiction in fantasy, The Edgars do the same for mysteries, and the RITA honors romance. As a mystery author, I pay the most attention to awards given to crime fiction: The Agatha, the Thriller, the Barry, the Lefty, the Dagger, the Anthony, the Nero, the Macavity…I’d be here until next award season if I listed them all. Crime fiction prizes are generally awarded at banquets, often in conjunction with conferences. The Agatha is presented as part of Malice Domestic, The Lefty is awarded at Left Coast Crime, the Anthony at Bouchercon, the Thriller at Thrillerfest. The conferences give readers a chance to meet authors, authors a chance to meet readers, authors and others in the publishing industry a chance to network (usually at a cocktail party or the hotel bar), and everyone a chance to attend panels, lectures, and workshops. Awards/conference season is a mixture of excited anticipation and crime (fiction)-filled fun. It presents a few challenges, however. 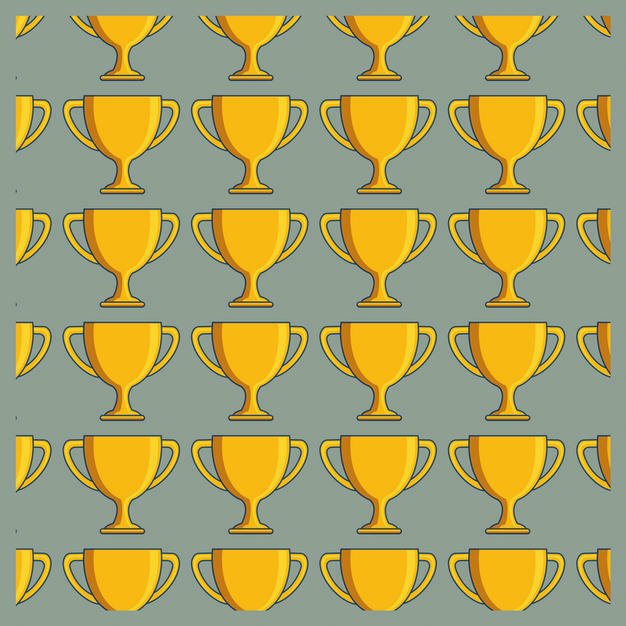 Who to nominate for an award and who to vote for (for those awards where the nominees and winners are chosen by readers and/or conference attendees) and which conferences and banquets to go to. Which to attend is especially challenging. If you had the time to do nothing but travel and unlimited funds, you could be on the road constantly from March through July. You have to pick and choose. Do you plan your travel based on who’s up for an award, who’s speaking, location, timing, or a combination of factors? What conferences do you attend? How do you choose?